COMPARISON OF COMPOSITE RETENTION IN DEEP CLASS 1 CAVITIES BY TWO DIFFERENT TECHNIQUES IN ALTAMASH INSTITUTE OF DENTAL MEDICINE KARACHI—A CLINICAL STUDY. Sara Jamil Altamash Institute of Dental Medicine, Karachi. Rizwan Jouhar Altamash Institute of Dental Medicine, Karachi. 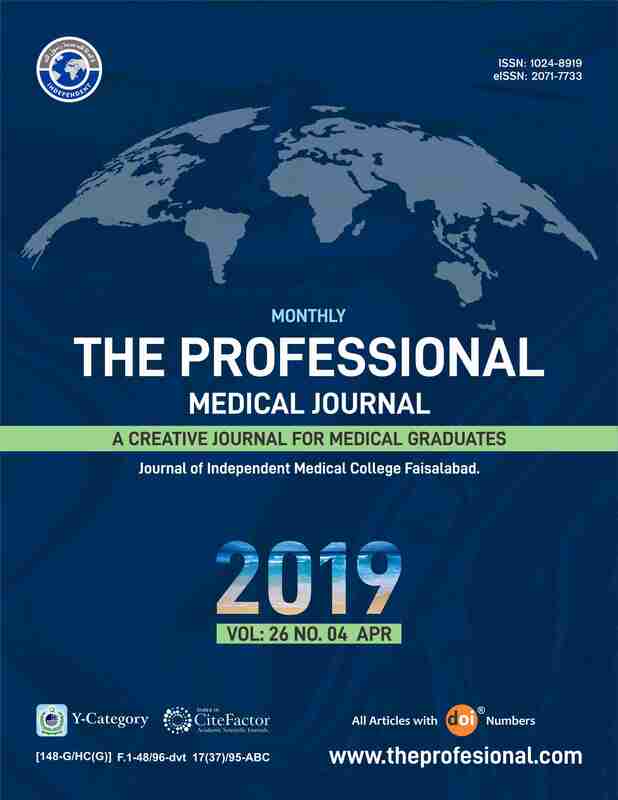 Syed Abrar Ali Hamdard College of Medicine and Dentistry, Hamdard University, Karachi. Muhammad Saqib Altamash Institute of Dental Medicine. Karachi. Objectives: To compare clinical retention of a low-shrinkage posterior resin composite by using incremental versus bulk placement technique in deep Class I cavities. Setting: Operative Dentistry Department, Altamash Institute of Dental Medicine, Karachi, Pakistan. Period: 6 months from 1st Oct 2017 – 30th March 2018. Study Design: Randomized control trial. Materials and Methods: This study was a randomized control trial study which consists of total of 94 teeth having class I cavity of 3mm minimum depth on occlusal surface. The restorative material evaluated in this study was Filtek Z250 (3M, ESPE) and the cavities were restored according to two different techniques. Patients in Group A were treated with bulk fill technique and patients in Group B were treated with incremental technique. The retention of the composite were clinically evaluated after 6 months (180 days) post-operatively. SPSS version 23 was used to analyze data. Results: The result of 6 months observation revealed retention of 43(91.4%) incremental fill composite and 39(85.4 %) bulk fill composite resin restorations which was statistically insignificant. Conclusion: Outcomes of incremental fill composite resin in terms of retention is equal to bulk fill composite resin with Filtek Z250 (3M, ESPE) in class I restorations of permanent molar teeth. Sara Jamil, Altamash Institute of Dental Medicine, Karachi. Rizwan Jouhar, Altamash Institute of Dental Medicine, Karachi. Syed Abrar Ali, Hamdard College of Medicine and Dentistry, Hamdard University, Karachi. Muhammad Saqib, Altamash Institute of Dental Medicine. Karachi.